Having completed my NQT year, I returned this September with plenty of changes that I wanted to make- both to my classroom routines and my teaching. One particular focus for me this year was encouraging students (of ALL ages) to ‘speak like a geographer’. Previously, my focus on key words and sophisticated language had been largely restricted to GCSE and A Level cohorts but I’ve decided that this year no one will be exempt! After just one year of teaching, I’d already had enough of reading about ‘people who are poor’, ‘the country of Africa’ and the country that ‘has money to spend on things’… We’ve all been there and the older the student, the more offending it is… yet without a specific push at KS3, I felt my results would be limited. That’s where the idea of the display and focus in lessons came from- nobody is going to be exempt from my drive to have every student speaking like a geographer! So I decided that the first (and perhaps most simple) step was to create a display of the most offending terms. I’ve made 4 simple posters to begin a display on a clearly visible wall in my classroom. After a hugely positive reception to the idea on Twitter, I’m hoping to receive some suggestions to add many more (please do feel free to suggest!). The idea is simple- in black is the phase that is now ‘banned’; in green are the alternatives to speak like a geographer. Beyond the display, this idea is beginning to be embedded into my lessons across KS3, where it was previously severely lacking. Most simply, every few lessons we’ll stop 5 minutes before the end and reflect on the keywords of the recent learning. Then, the plenary will be to change 3 phrases that I have written in ‘poor everyday language’ to ‘specialist geographical terminology’. The students write down my statements in black or blue in their book and then rewrite them in green pen in the best geographical language they can manage. As a class, we’ll discuss what they come up with before voting on our favourite. Reflecting on this particular focus of mine, I’ve come to realize just how many boxes can be ticked and whole school targets can be achieved with a drive to ‘speak like a geographer’ – what a bonus! The push for specialist terminology coincides with a whole-school policy to ‘Teach to the Top’. It also supports the policy of green pen for improvements in exercise books and of course, literacy targets of increasing key words, and subject-specific terminology. So far, the results have been pleasing and rewarding. In particular, the younger students are excited and engaged by the opportunity to identify when they’re using high-level language and ‘speaking like a geographer’- they’re now eager to insert as many of the phrases and words into their work as possible. 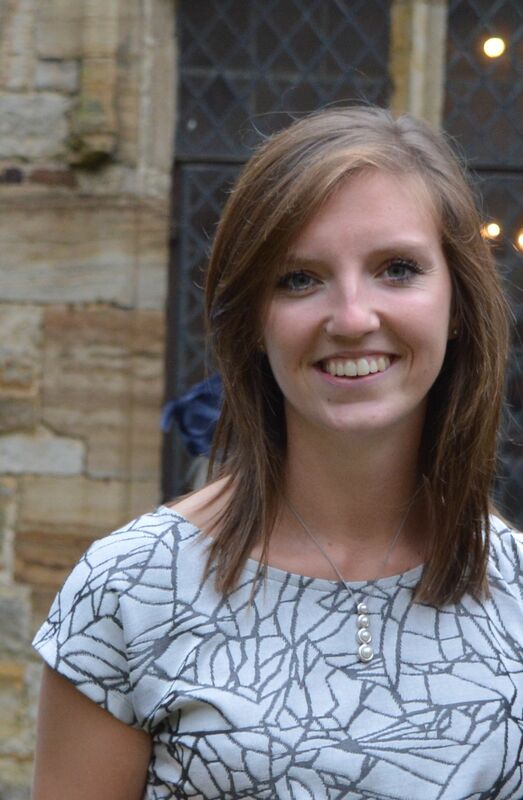 Kate Stockings completed her PGCE at the University of Cambridge. She joined Roding Valley High School as an NQT in September 2015 and took over as Head of Department in June 2016. Fab idea – Would be good to have these on the wall and expand on these each topic throughout the year! Do you have a template of these available I could use please? Also could I tweet these from your account if you have one? These are fab. Would it be possible to email me a copy? I’ve made some more! I took your idea and asked the geographers at school for their suggestions. These sound fab! Any chance I could get a copy? Sinead, do you have an email? Or use Twitter? If you can give me your email I shall send a copy over! Sent! Sorry for the delay! This is a great idea. Please could you send me a copy? Please may I have a copy too? brennananne@hotmail.com. Thanks. Would you mind emailing me a copy as well please? Charlie.fisher@mountbatten.hants.sch.uk. Thank you, love this. Would love a copy of these, they look awesome! If you wouldn’t mind sharing please can you email them across to me? Hi please could I get a copy too gracemerry@outlook.com I love them!